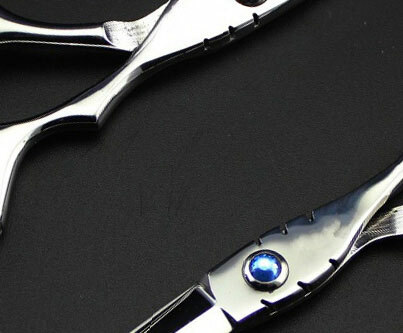 An ideal pair of left handed thinning scissors to get started with. 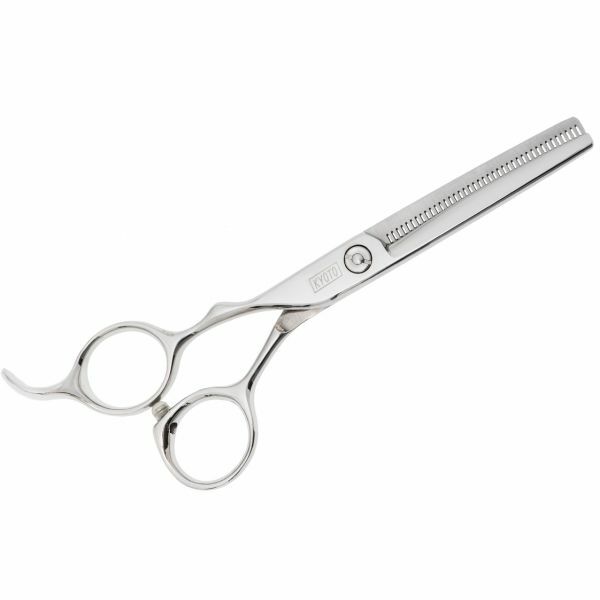 Available in an easy-to-manage 5.5" size with very fine teeth the Kyoto Sprint thinning removes a very soft 15% from each cut making it ideal for use on fine hair or softening heavy lines. 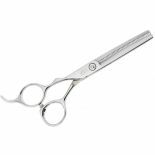 It doesn't leave any visible cut line so you can create subtle movements in even fine hair without worrying about removing too much. Extremely smooth cutting with a guaranteed cut quality. Fully forged from high carbon steel for lasting sharpness. Only Available in 5.5" with 40 teeth - 15% cut.